Style and wellness come together at this industrial chic Salon and Spa. 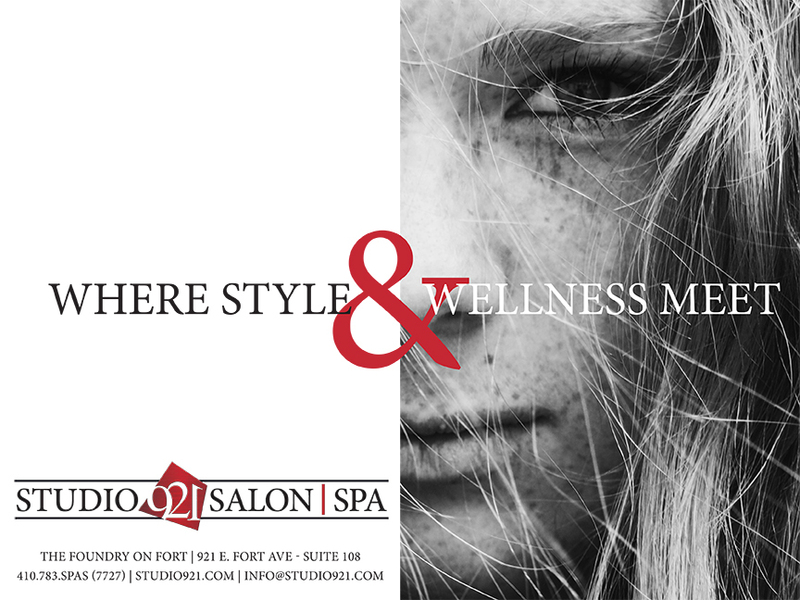 Enjoy a complimentary beverage while experiencing one of our many premier services including the latest in hair design and color, brows, lashes, skin care, microblading, massage, Reiki, and nails. Located conveniently off of I-95 in historic downtown Locust Point/Federal Hill area. Free on-site parking.